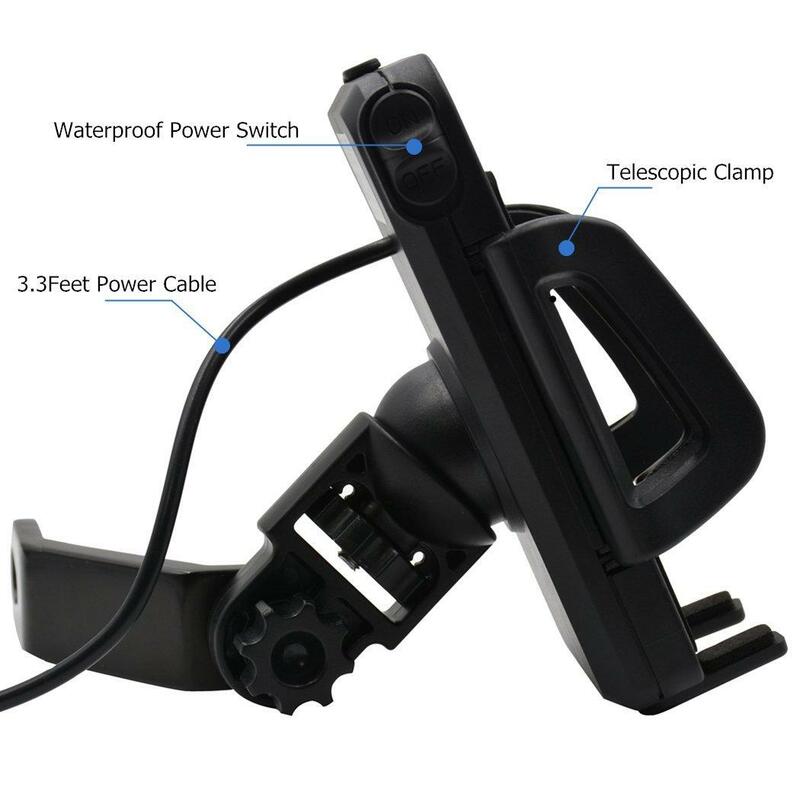 This motorcycle phone charger holder only works with 12V~24V motorcycles, please confirm it before buying! 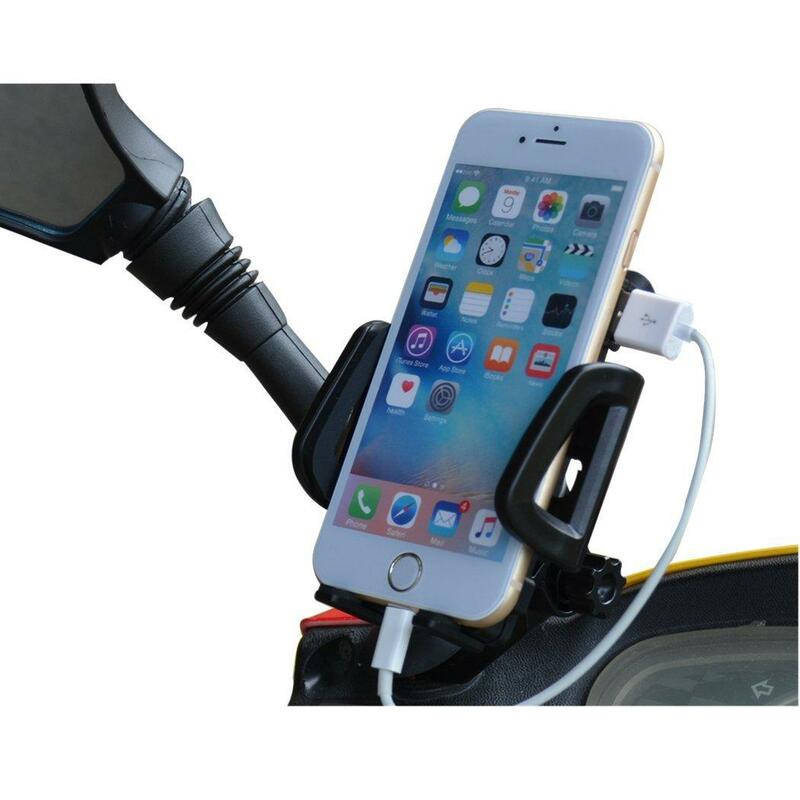 EJ-MC6R Motorcycle Phone Charger & Holder is a great companion for your journey. 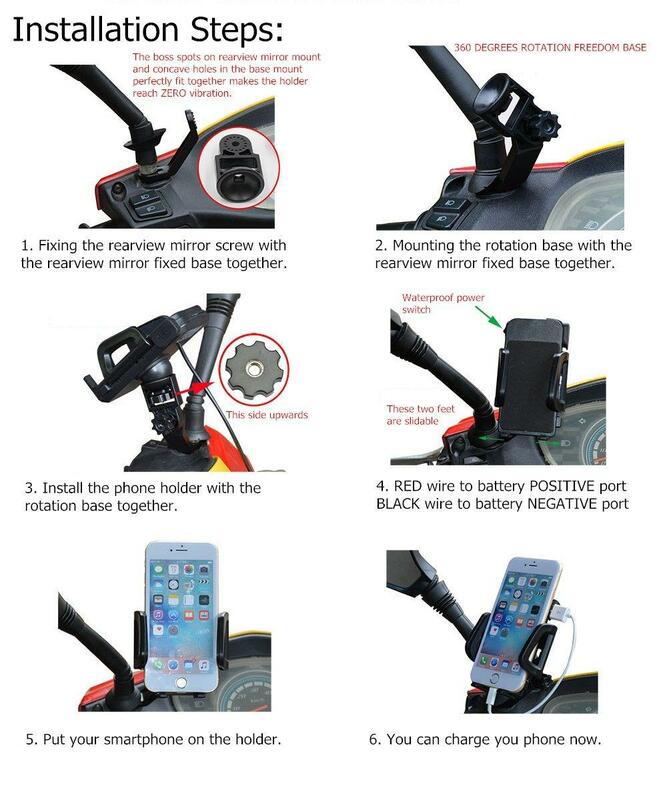 Easy to install and securely charge your smartphone on the rearview mirror of your motorcycle with a 6mm and 10mm diameter rearview mirror mount. How to connect the wire to your motorcycle? - Input: DC12 to 24V, output: DC 5v max2.4A. 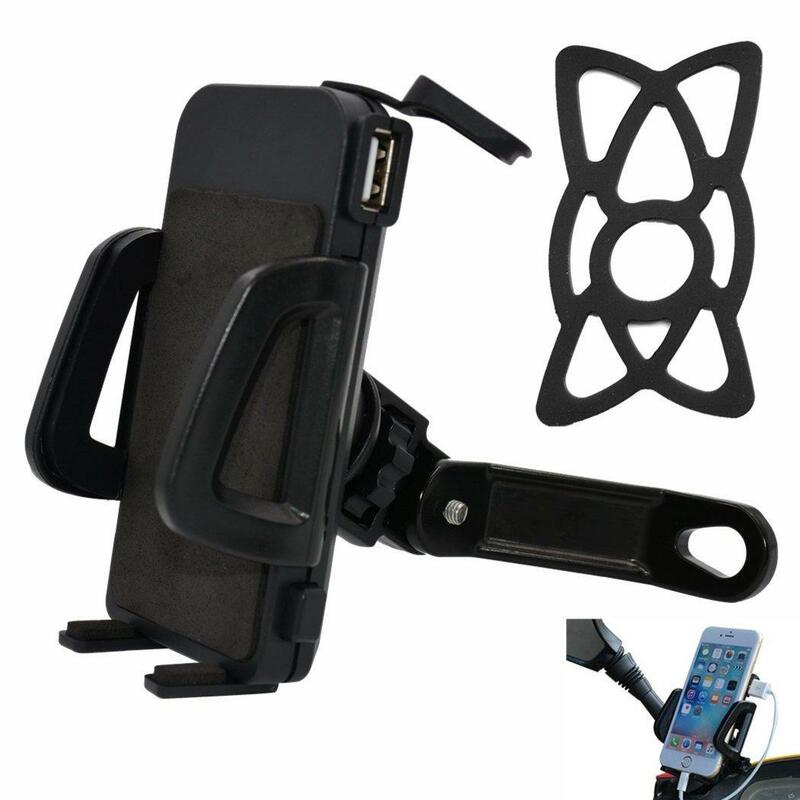 - 2 in 1 function: it is a mobile phone charger and also a phone holder. - With switch-it's good for motorcycle battery power saving. - USB rubber cover protect the USB port from dust and water. - Soft black rubber lines for clamp can reduce vibration as well as avoid phone surface scratches. 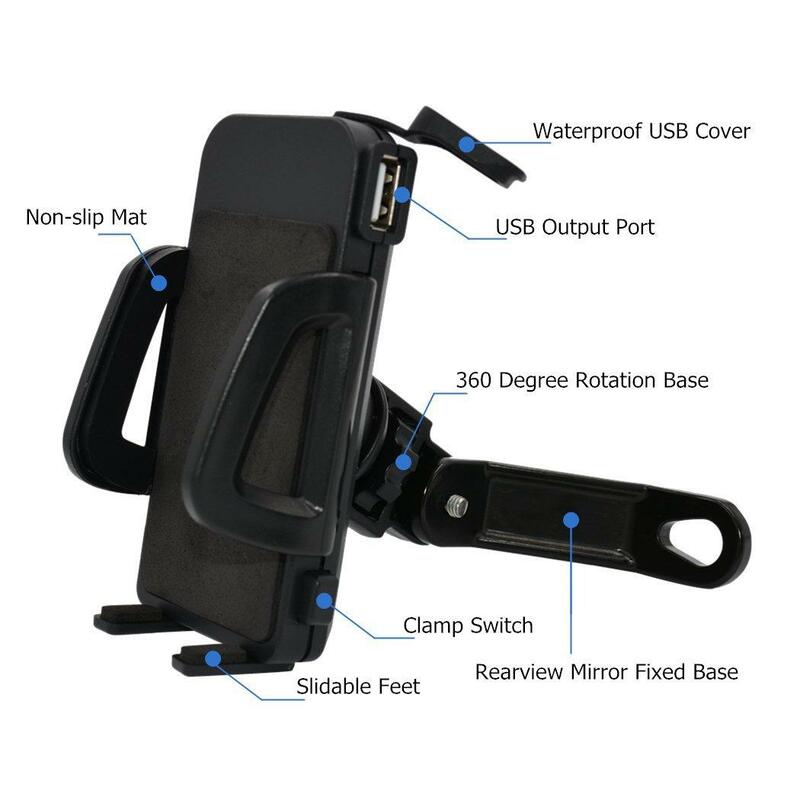 - With adjustable feet,support smartphones with various charging port position. 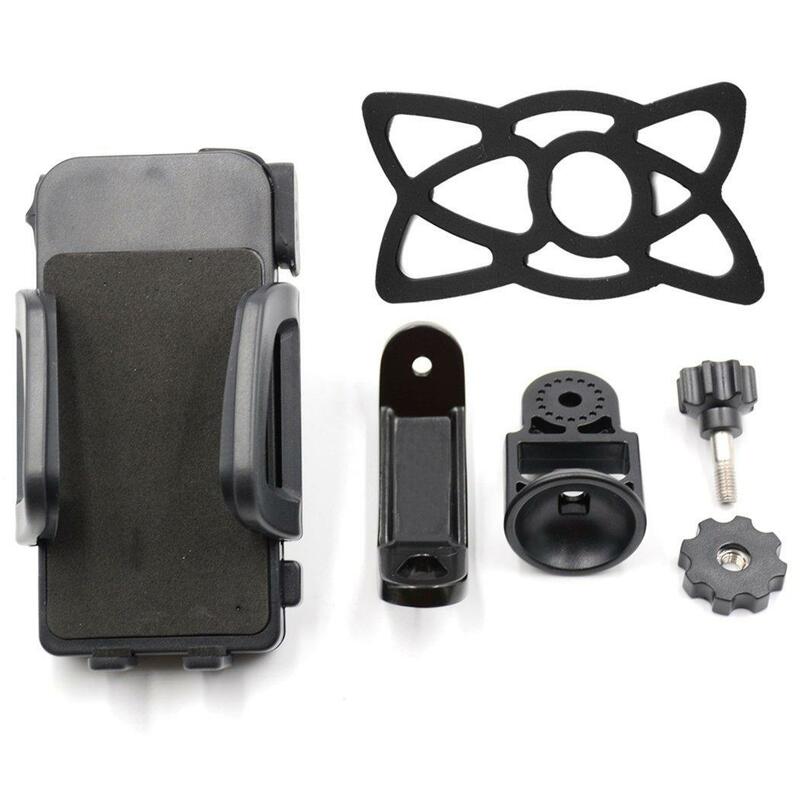 - Rearview Mirror Fixed Base for motorcycle rearview mirror mount, prevent your device from dropping. 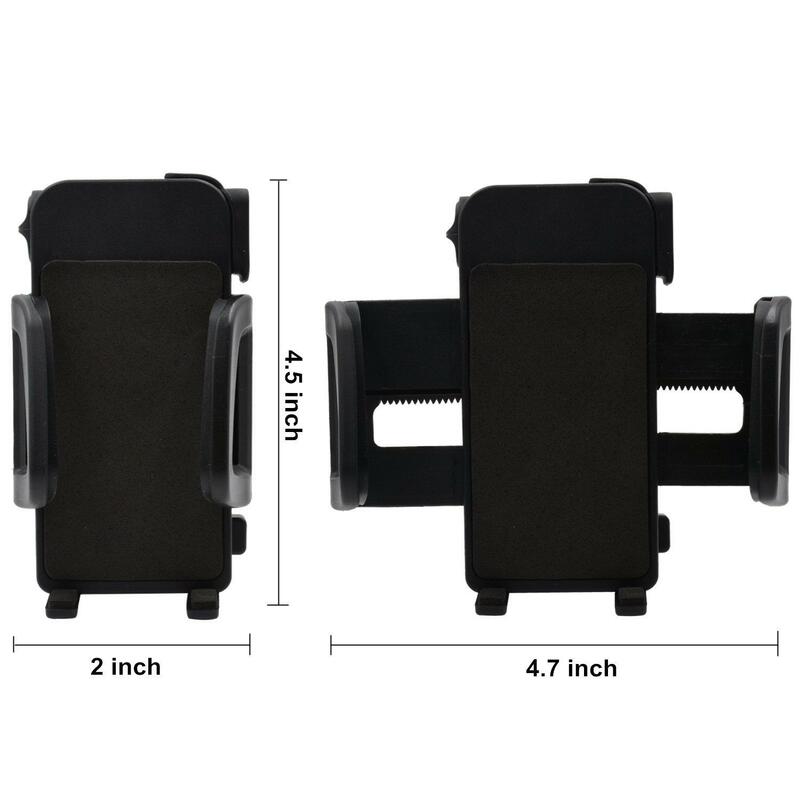 - Compatible with most devices,2-4.7 inch wide clamp can hold Iphone 6+/6s/5s/5c/4s, Galaxy S6/s5/s4/s3/s2, Note 5/4/3/2 HTC One & Other Smartphone. - Extremely protective: Short-circuit / Over-current/ Over-voltage / Over-heat protection. - With Smart IC, charging faster and safer. - Waterproof rate is IP65. - Fit for motorcycle rearview mirror mount 6mm and 10mm screw interface or screw.